History Schmistory: September 18. In fifteen hundred zero two, Columbus sailed the ocean blue for the last dadgum time! 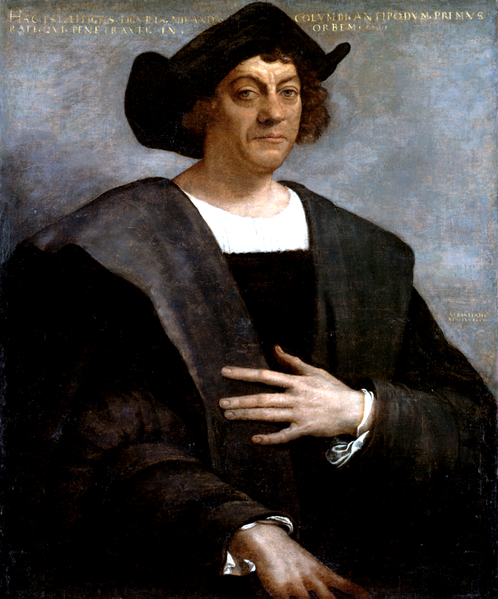 1502: Christopher Columbus lands at Costa Rica on his fourth and final voyage. And yes, he still thinks it’s Asia. Poor sap. 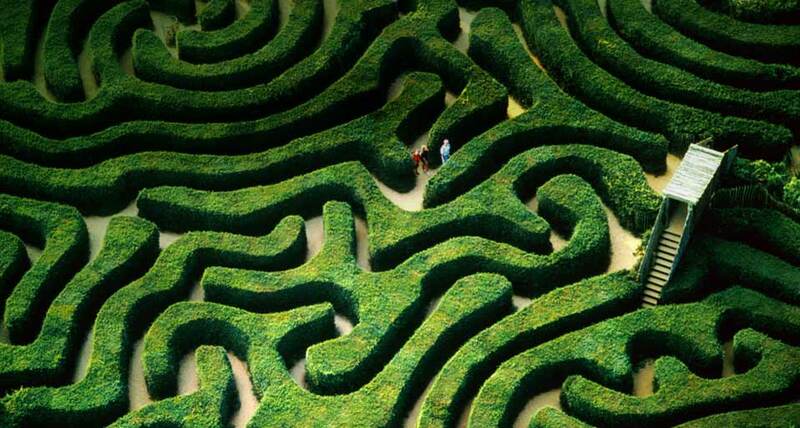 Get lost in one of the worlds largest hedge mazes at Longleat Safari and Adventure Park in the UK. And bring lunch cause it might take a while to get out. 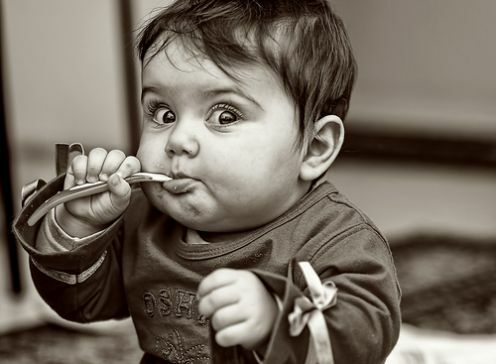 Begrutten: The way one looks when they have been crying. As in: The begrutten macho-man could no longer tolerate being a vegetarian. History Schmistory: September 16. Let’s get together! 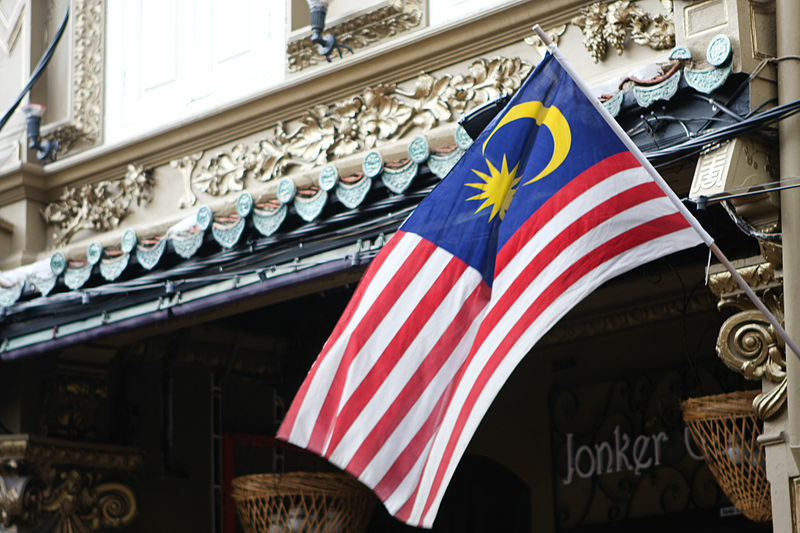 1963: Malaysia is formed from the Federation of Malaya, Singapore, British North Borneo and Sarawak. Singapore decides later to leave the newly established nation. Malaysia was quoted as saying, “fine, be that way!” and Singapore was all like, “Oh you just watch me!” and then Malaysia was like, “wait, don’t go!” but by then it was too late. GO THERE! An historic secret. 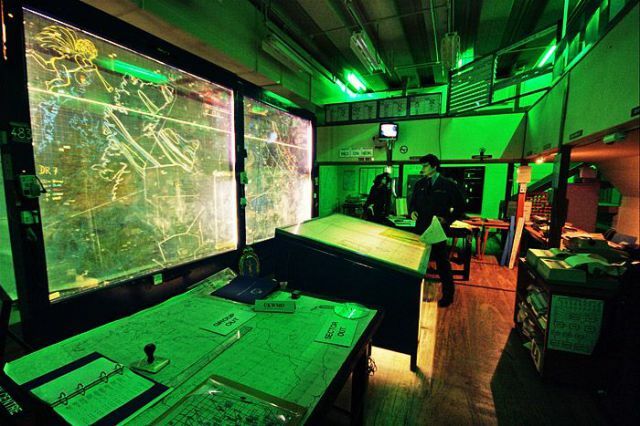 Scotland’s Secret Bunker, built 100 feet below a modest farmhouse, was in operation during the darkest days of the cold war. Now it’s an awesome museum! 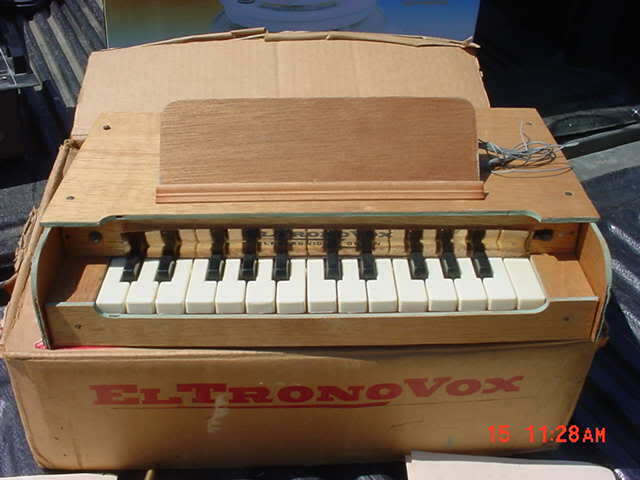 Buzznack: An old broken musical instrument, particularly an organ, with a ridiculous price tag because it’s “an antique”. As in: You have been trying to sell that buzznack for years! History Schmistory: September 15. A child is born. 1254: The world is given a truly special gift. Marco Polo! Many sing and rejoice. Minnock: To mock the manners of ones superiors. As in: How dare you minnock me, young man! Have you ever wanted to ride a camel on the beach? Yeah, neither have we. 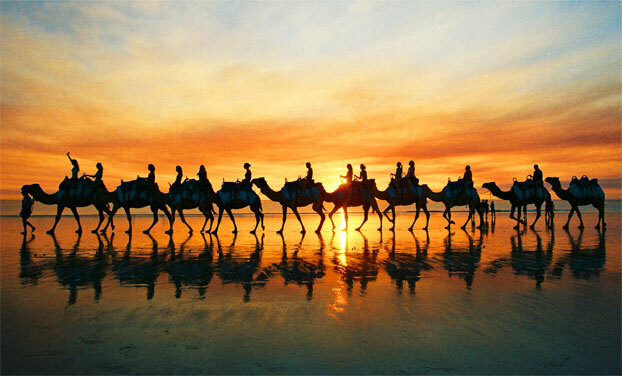 But now that we know we can, we’re saving up for a trip to Broome, Australia!